← The pen is mightier than the sword *. 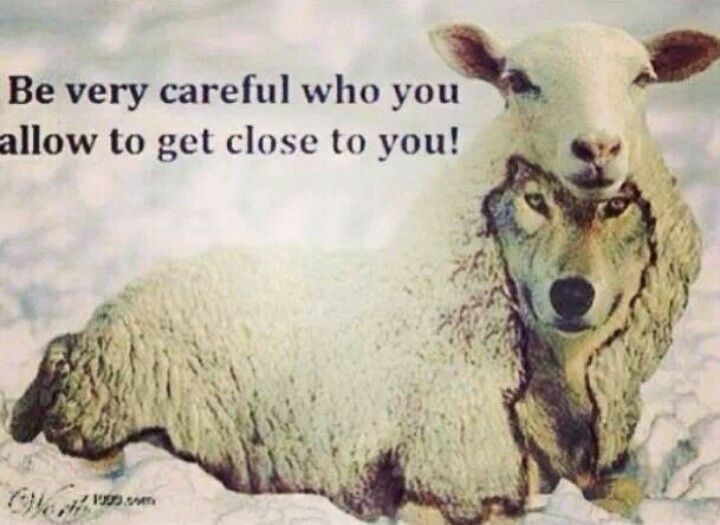 Beware of the wolf in sheeps’ clothing. I hesitated to publish this post, because for some, a different point of view to that which has been published in the media could seem, well … distasteful. So I apologise to anyone reading this, my article is not meant to cause offence or upset. Before I continue, I just want to make it absolutely crystal clear that my heart goes out to all those who were killed or injured in the attacks in Paris on Friday 13 November 2015 and their families and friends. So I ask you this, what do refugees have to gain from making themselves unwelcome with acts of violence committed against the host country, and where do refugees in France obtain automatic weapons and bombs? Indeed, where would the French themselves obtain them? By supporting for 14 years Washington’s neoconservative wars for US hegemony over the Middle East, establishment European governments eroded their electoral support. It could be said by supporters of anti – immigration, that European peoples want to be French, German, Dutch, Italian, Hungarian, Czech, British. They do not want their countries to be a diverse Tower of Babel created by millions of refugees from Washington’s wars. I don’t think anyone should be so naive as to think that no government would kill its own citizens. Governments do so all the time. There are an endless number of false flag attacks, such as Operation Gladio for example. Operation Gladio was a CIA/Italian intelligence operation that relentlessly bombed innocent Italians, such as those waiting in a train station, murdering hundreds, and then blaming the violence on the European communist parties in the post-WW II era in order to block the communists from electoral gains.